Habitat: Pastures, meadows, wasteland, and roadside ditches. Found sporadically throughout Ohio. First Year Growth Habit: A basal rosette. Leaves are waxy and pale green with few hairs. Second Year Growth Habit: Large, coarse, branched plant that can grow up to 9 feet. 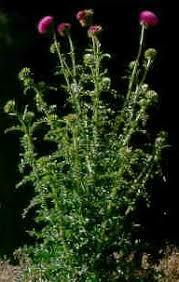 Leaves: 3-6 inches long, alternate, spiny, deeply lobed, long and narrow. Stem: Stems covered with dense, short hairs and spines. Flower: June – October. Purple thistle-like flower heads, 1-2” wide borne singly on stems; spiny-tipped bracts surrounding flower head. 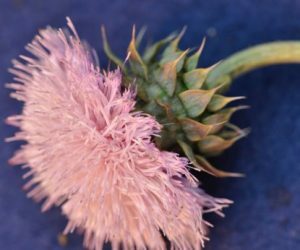 Often the flower heads droop or nod, hence the other common name of Nodding thistle. Fruit: Seeds borne in white or tan feathery structures, similar to dandelion, spread by wind. 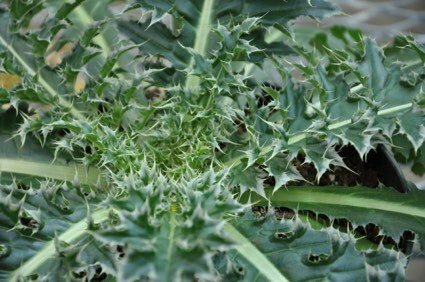 Similar plants: In the first year of growth, musk thistle may resemble bull thistle (Cirsium vulgare). However, the leaves of bull thistle are covered with hairs. 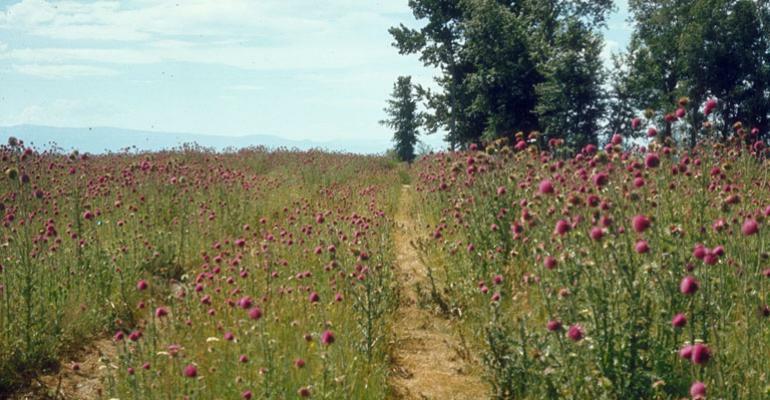 Musk thistle is also referred to as nodding thistle. 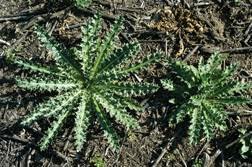 The problem is….This prickly weed reduces the quality of grazing land. It has spread quickly throughout much of the Midwest, but is not yet common in Ohio. Avoid handling without gloves. 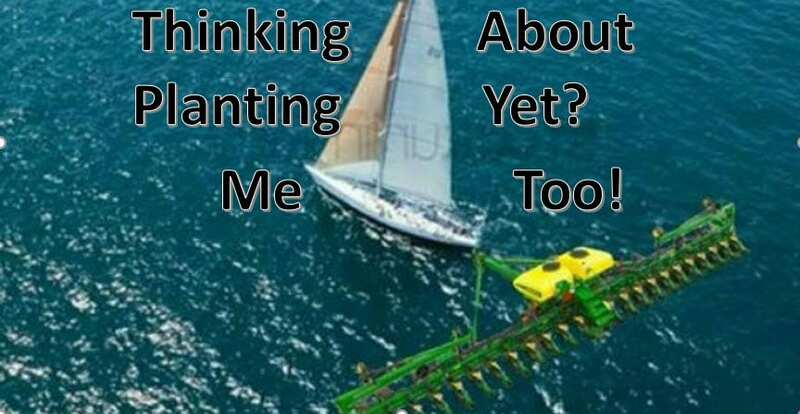 Posted by John at 10:55am May 24, 2018 Posted in Field Crops, Forage, Law, Livestock, Noxious Weeds, Weeds. Bookmark the permalink.